Sept. 20 What is 情報學環 (GAKKAN)? After 10 days staying in Taiwan, I have asked by many of my colleagues, students, and colleagues of NCCU 國立政治大學 that what is 情報學環 (Joho GAKKAN): the Interfaculty Initiative in Information Studies (iii) where I am as a professor of media studies. 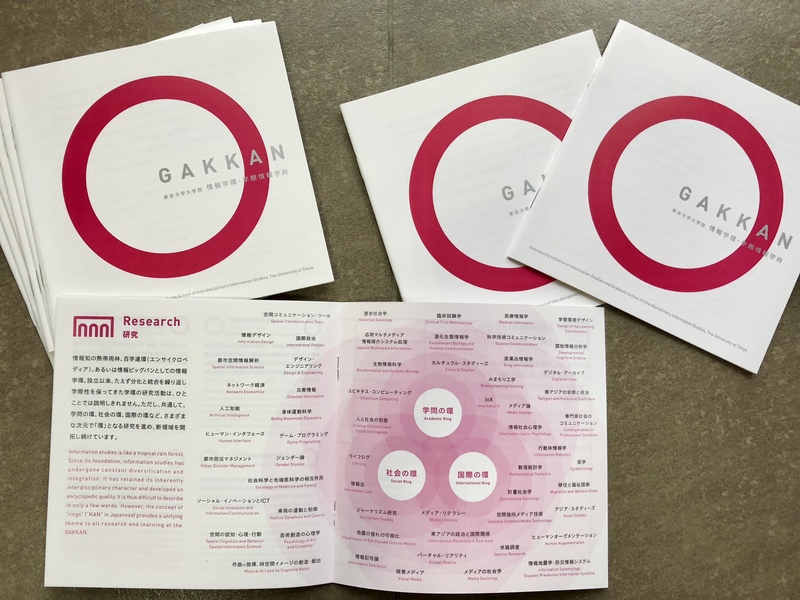 I gave most of them the pamphlet of 情報學環 (GAKKAN) iii that explains the core concept and formation of it as a new interdisciplinary and socially-engaged institution for research and education in the field of media, communication, and information studies. The following is the link to the pamphlet of digital edition. On the first page of it, there is the following sentences that can show you something. Since its founding nearly 150 years ago, the University of Tokyo has build up a dense structure of vertically separated fields of specialized knowledge. In order to create a complete fabric, it is now necessary to weave a “weft” of horizontal threads binding together the “warp” of vertically divided academic disciplines. The GAKKAN was established in the year 2000 with precisely the aim. You can also check out the website of iii/GSII. As one of founding members of 情報學環 (GAKKAN) iii, I believe exploring and designing a new form of educational institution itself should be one of contemporary fields of interdisciplinary researches. P.S. 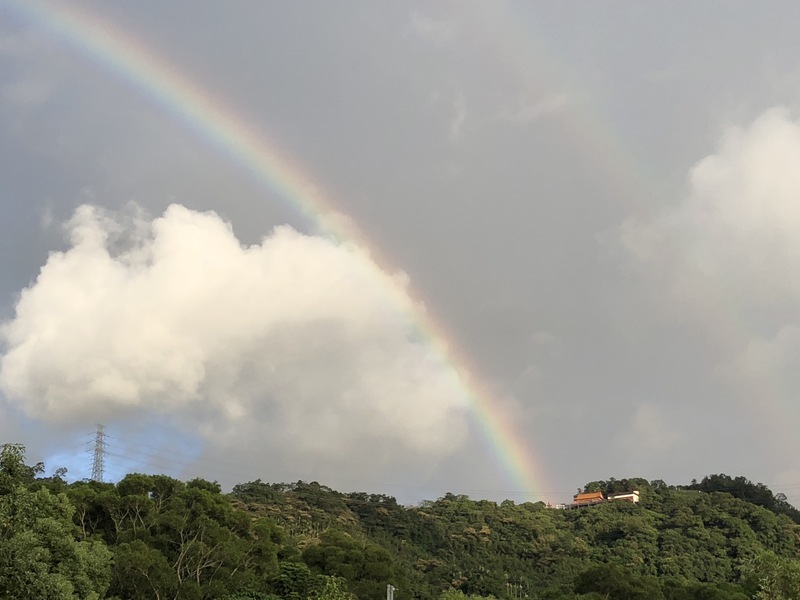 A rainbow over the 猫空 Maokon hill, near to the campus of NCCU.